Urad dal vada is a simple and easy ramadan special iftar snack delicacy which is made using urad dal and herbs. 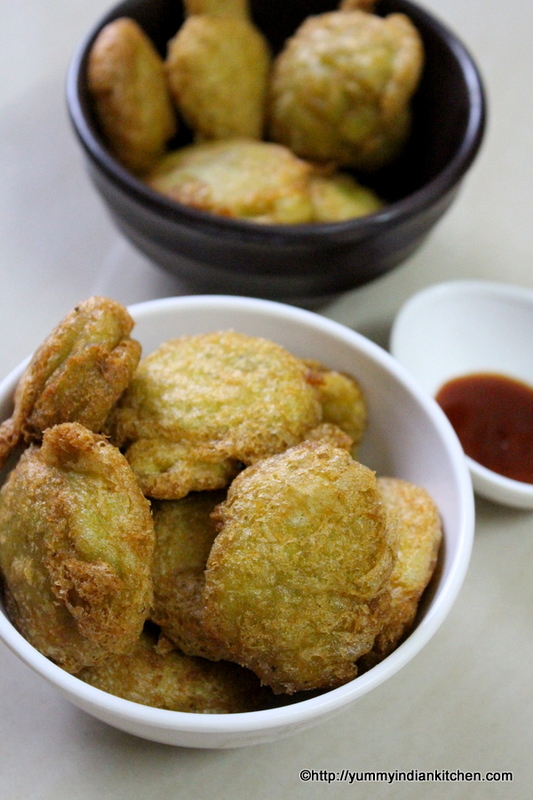 It is deep fried by making small round balls and it is a perfect snack dish. It is not medu vada which is a south indian popular breakfast delicacy but a simple deep fried urad dal vada. It requires few herbs lke coriander leaves and green chillies and the dal needs to be soaked for a while that is for few hours. It does not require fermentation. It can be deep fried instantly as soon as the batter is blended. 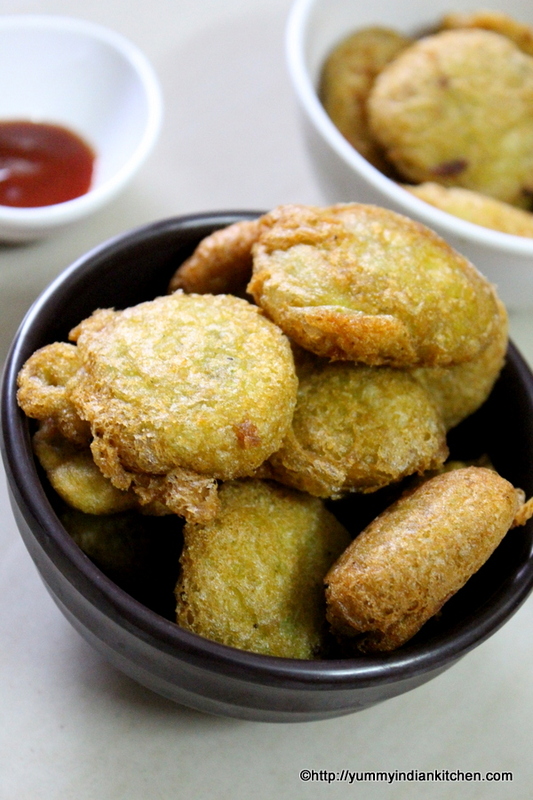 This snack dish is commonly made during ramadan and I try to make various pakoda recipes or vada recipes using various dals as snacks are usually preferred to be made for the sacred month during iftar time. Whole day fast is broken by dates followed by various snacks which can be any fried recipe. This recipe uses only urad dal but along with the black gram, coriander leaves and green chillies are mixed together and blended. Below are the recipe details for making urad dal vada which is made by using split black gram. Soak urad dal/split black gram for 6-7 hours. 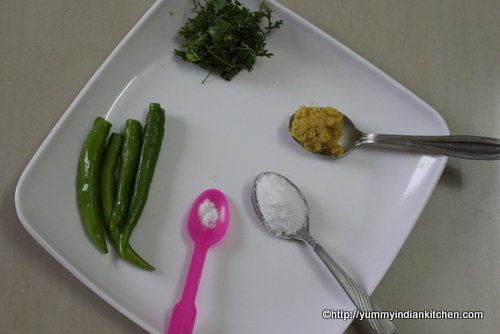 Add the dal into the blender along with coriander leaves, green chillies, salt, cooking soda and ginger garlic paste. Blend the batter and no fermentation required. Take small portions of batter and deep fry them in oil. A few ingredient snack recipe perfect for iftar during the month of ramadan made with urad dal/split black gram. Firstly, soak urad dal in enough water for 6-7 hours. 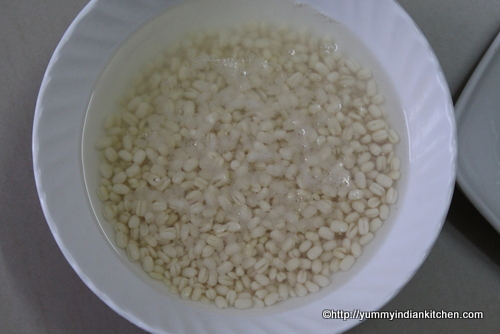 After soaking, strain the water and transfer the urad dal into a blender. 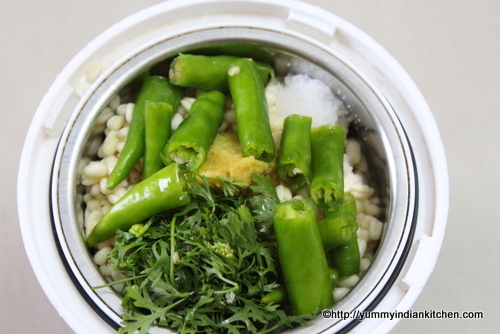 Also add salt, coriander leaves, green chillies, ginger garlic paste, cooking soda into the blender. Blend all the ingredients finely by adding very little water and make a smooth and thick batter. The batter consistency should be slightly thick. Take the batter out into a bowl. Take small portions of the batter with fingers, drop small shape dumplings/vada in oil and deep fry these vada on low to medium flame until all sides turn golden brown. Remove them out from oil. Place them on a tissue paper. Serve hot with any chutney or dip!!! 1.This particular vada batter does not require fermentation. 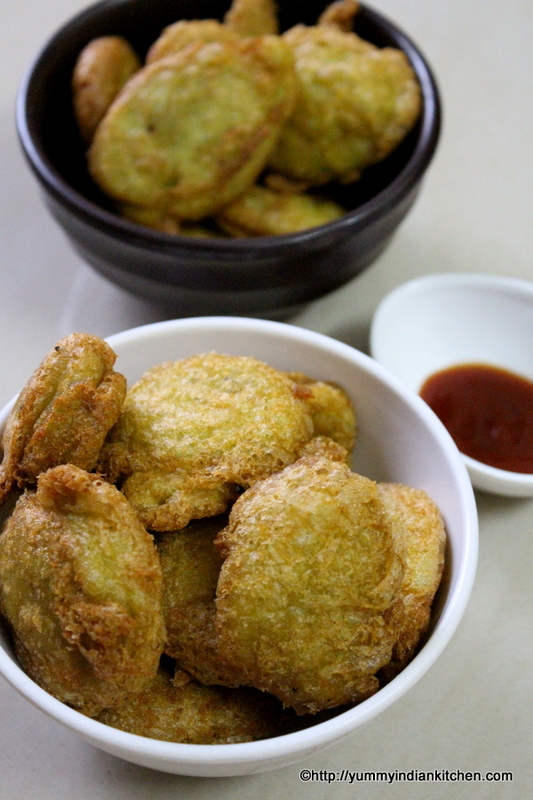 2.The dal after soaking can be blended immediately into a paste and made into vadas. 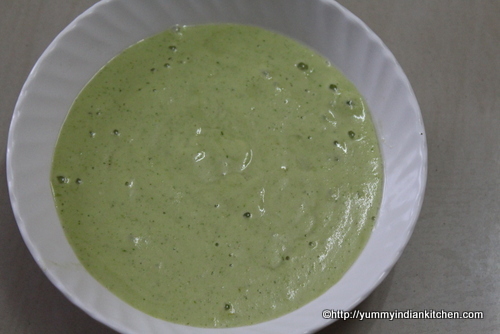 3.Tha batter blended should be of thick consistency and not watery. 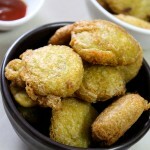 4.The fried vadas obtained are very soft from inside.